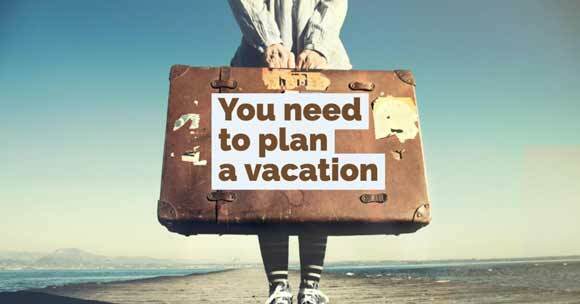 National Plan a Vacation Day is January 29. The forth Monday in January, just a friendly reminder that the winter will be ending soon. And now is the time to start planning for the spring, summer, and fall. A nice getaway for you and family and friends. Or plan a getaway for just you and your spouse.